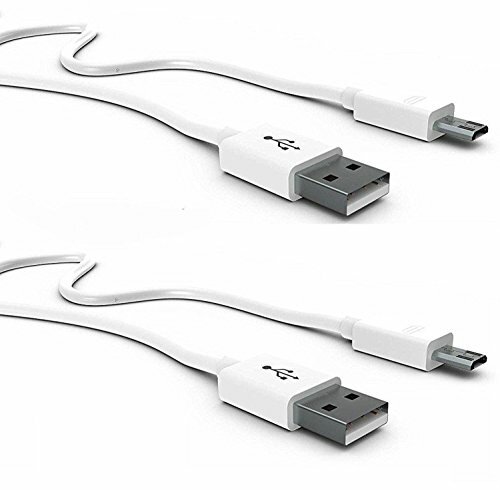 Micro USB has an USB cord which is compatible with Android phones, tablets, PC Peripherals cars and more. This is 1.5 meter tough PVC (approx. ) 6 feet long flexible waterproof and long lasting. 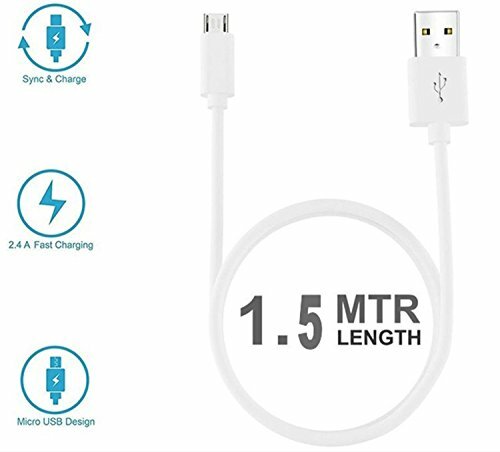 The cable is long and has copper inside for fastest charging speed upto 2.4 amp. Easy to use even from laptop, talk standing with mobile, talk back seat car and easily work on distance because its long cable. It supports high-speed data transmission & fast charging upto 2.4Amp. Speed of charging depends upon the power source. It requires power adapter with output 2.4Amp or more for a superior charging. 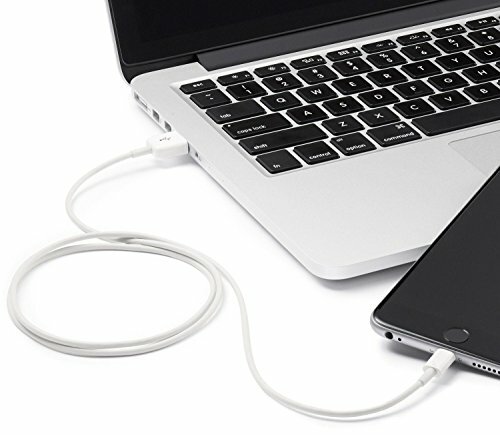 Designed to connect micro-USB devices including smartphone to a USB charger or USB Port. Pure copper core cable make charging more stable and fast.